With the Kentucky Derby just a few short weeks away now is the time to get busy planning your Derby Day party. One of the biggest parts of any party is the menu, and with the Kentucky Derby there are plenty of traditional Kentucky foods that you will want to incorporate. Here are some great ideas to keep in mind when planning the menu for your Kentucky Derby Party this Derby Day. 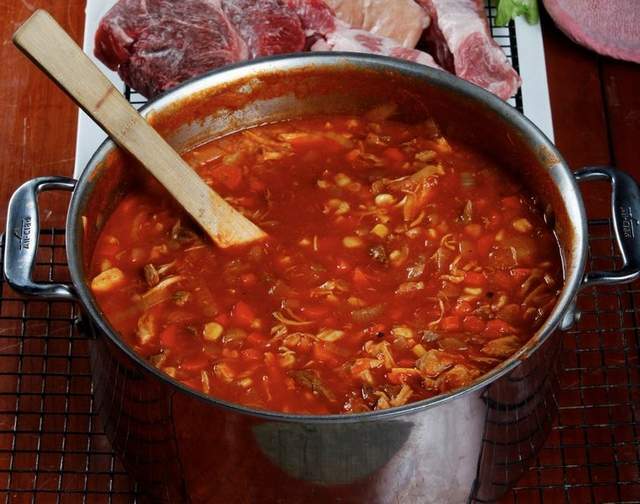 A Kentucky Derby party would not be complete without Kentucky’s famous burgoo. For those who don’t know it is a stew that consists of a little bit of everything including rabbit, chicken, and ham. To find the recipe to make Traditional Kentucky Burgoo you can visit the Courier Journal Newspaper website. These adorable Kentucky Derby horse shaped cookies are sure to be a hit at your Derby party. Do you want to know what the best part is? You don’t have to be a kitchen whiz to make them, in fact there is no baking involved. They are made using Pepperidge Farm Milano cookies, Mini Nilla Wafers, Tootsie Rolls, Red Licorice, and caramel. 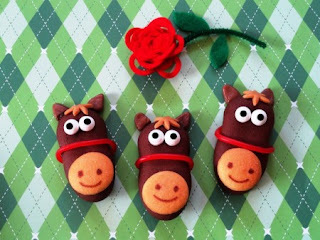 Find out how to make these horse cookies yourself by visiting the blog Party Pinching. While Kentucky Hot Browns are delicious they aren’t exactly a party friendly food, however these Kentucky Hot Brown Bites give you all the flavor of a Kentucky Hot Brown in a miniature party-friendly bite size. 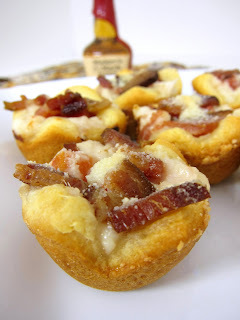 To find out how to make these Kentucky Hot Brown Bites made with refrigerated crescent rolls visit the website Plain Chicken. 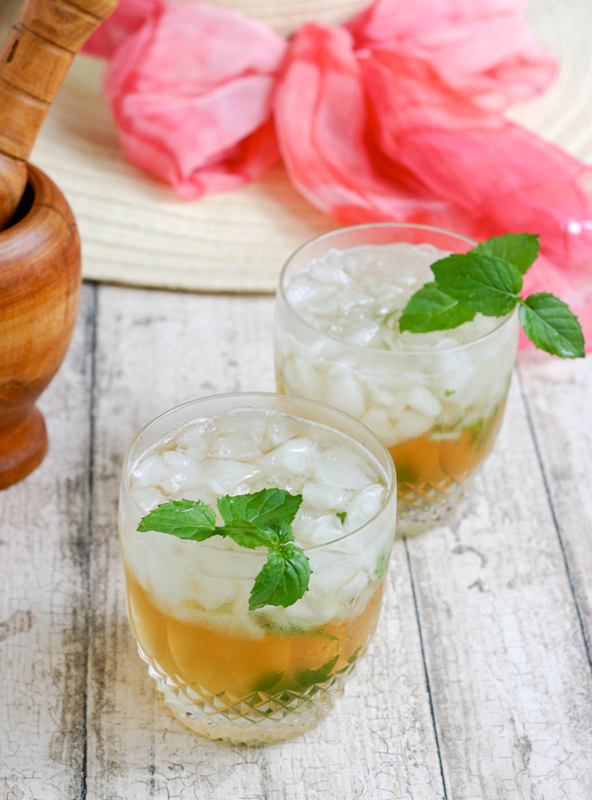 A Kentucky Derby party is just a party unless you are serving the official drink of the Kentucky Derby, the Mint Julep. This delicious bourbon based drink is a snap to make, with just bourbon, mint leaves, sugar, water, and some ice being all that you need. 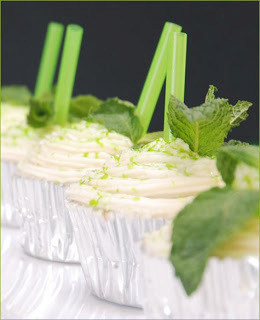 Find out how to mix up some Mint Juelps for your party by visiting the Babble website. If you would prefer to eat your Mint Julep instead of drink it than these Mint Julep Cupcakes from The Pink Peony is just for you. Learn how to make these “adult only” cupcakes by visiting The Pink Peony blog for the recipe. While the official Kentucky Derby Pie recipe is said to be a well kept family secret there are plenty of recipes around claiming to be the best Kentucky Derby Pie recipe. 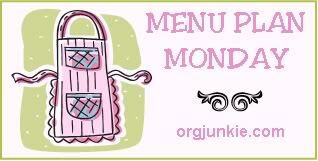 The best recipe that I have found that most closely resembles the official Kentucky Derby Pie can be found by visiting the About.com Food website. If you have noticed we here in Kentucky love our Bourbon, and it is closely associated with all things Derby. These Kentucky Bourbon Ball Pops succulently display that great taste of Bourbon that says its Derby time like nothing else. 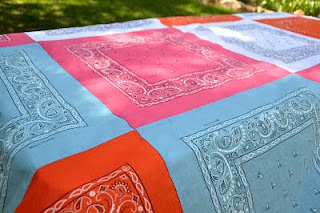 You can find out how to make them by visiting the blog Mirabella Creations.